Does anyone here know of any great putting coach here in singapore? Any pros can comment on this?? what does it got to do with the master eye?? I right handed but left master eye... how to setup then??? 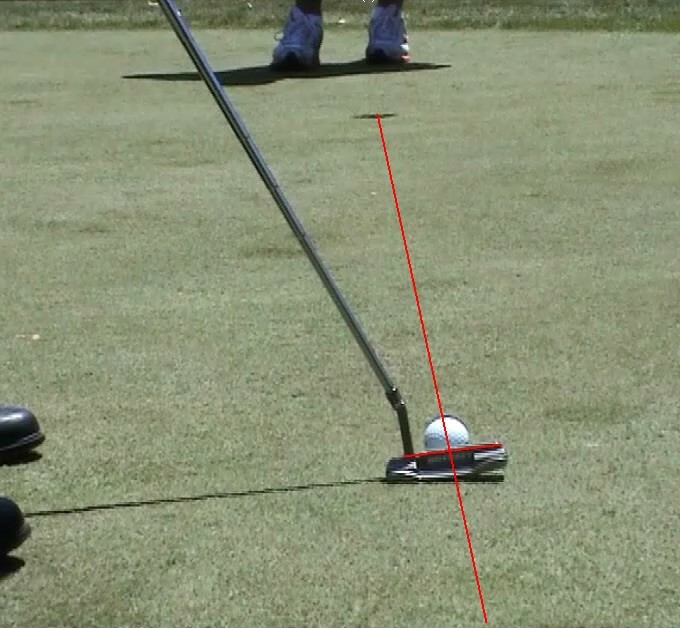 I honestly dont think there is just one way to putt. Whats on the doctrine may well be just a guide for some. 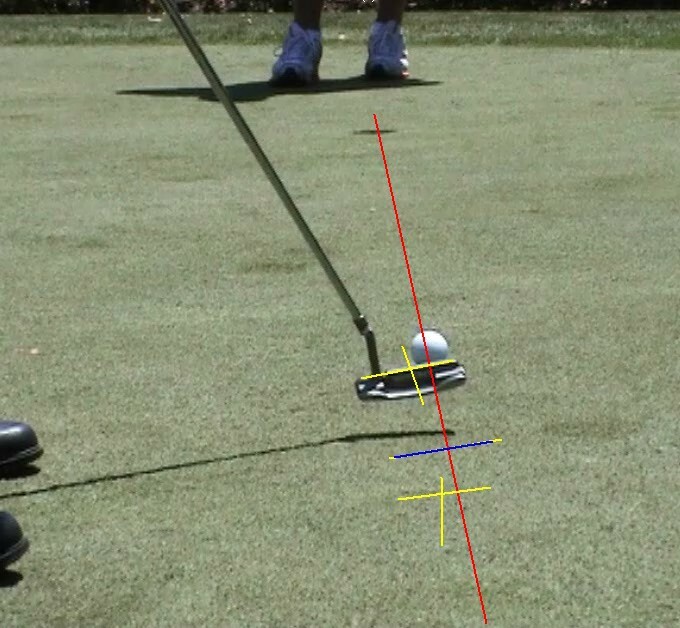 If you are putting your putts in regularly, even with whats not in the doctrine of putts, whos to say you are wrong?? generally, i think what the coach can do is to help to derive a stroke tht the individual will feel comfortable, consistently and able to produce under pressure. of course the students will also have to be hardworking and serious to learn all minor details of putting to be good. 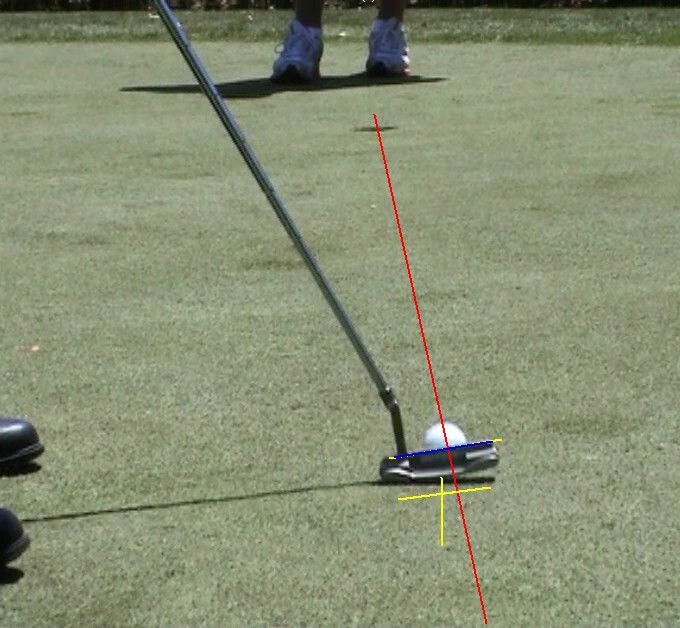 and if the coach can teaches on green reading(this is something i felt very important), what to do on putting from all kinds of slope etc.... this will aid the students. You would like to check with DGman as I do not know how to explain. For me, as long eye overball as the setup, the resst is feel already. 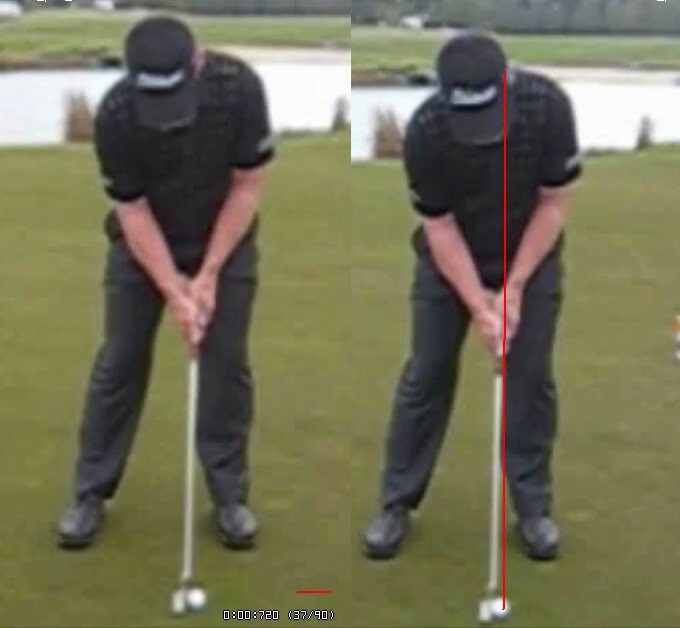 The path of the putter and the putter face is very important for good putting. Contrary to popular belief, I believe it does not move back and forth in a straight line with the face pointing at the target. Manage to dig out this thread last posted more then a year ago. 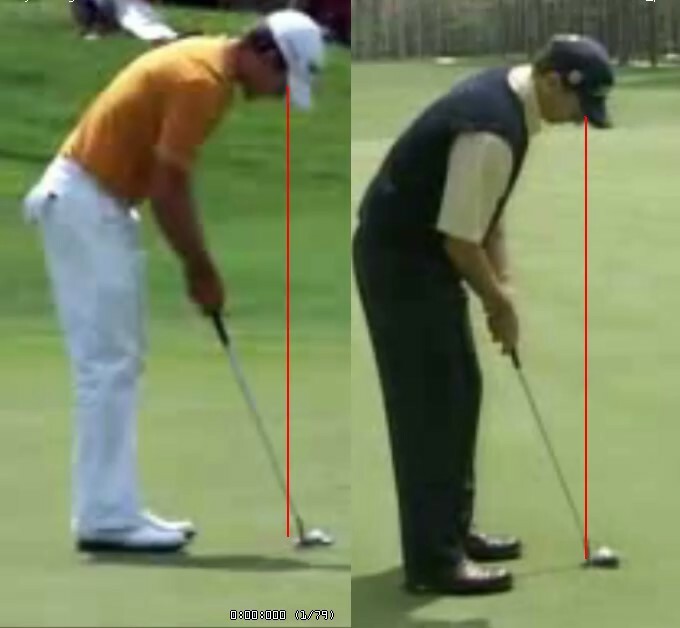 So any good putting coach to recommendation for 2010? 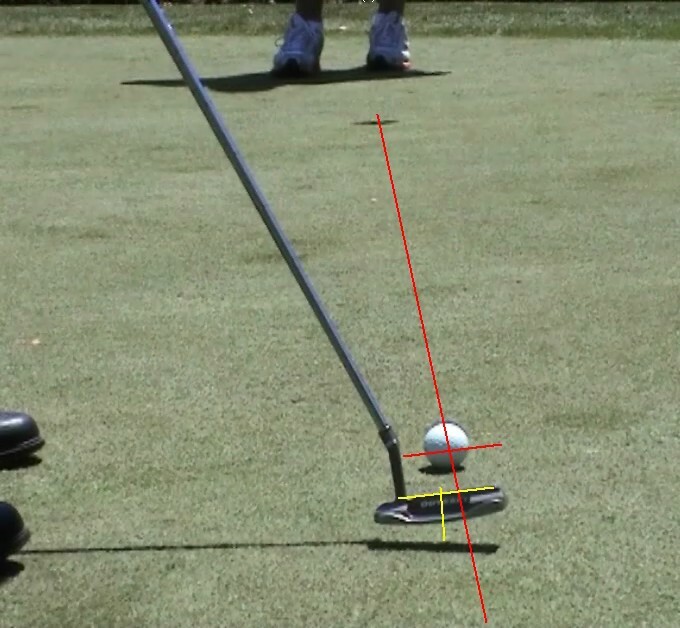 I think if you are serious about learning to putt properly then call Grant Balcke at AGI. 90093227. AGI has the most qualified golf coaches in South East Asia. No kidding !!!! The Most Qualified ?????? Thats our aim. To be informative. can you provide slightly more info? bro, 'Most qualified' is the highest form of superlatives liao.......don think need anymore info lah....IMHO.